Please call Susan Chen for discounted owner’s rates at several beautiful Gulf-Front gated condos for your beach vacation!! 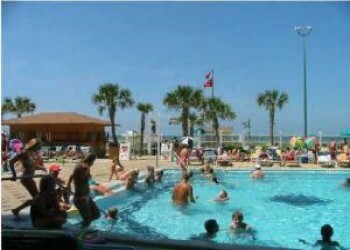 Great deals for May and June, perfect for a family beach vacation!! Several ultra nice gulf-front Summit condos for rent by owner with lower discounted rates. Condo is beach front with balcony, full kitchen, washer/dryer, free wireless internet, cables, phones and stunning views. Condo sleeps up to 6 people. The resort is gated with 24 hours security guards. There are 4 pools, indoor and outdoor hot tubs, tennis courts, game rooms, gyms, tiki bar by pools, restaurants, gift shops, Spas, kid playground, internet cafe, gift shop, movie rentals, ATM and much more.